No one wants to be in a car accident–let alone a serious one that leads to painful, costly injuries like whiplash, spinal cord injuries, concussions, broken ribs, etc. 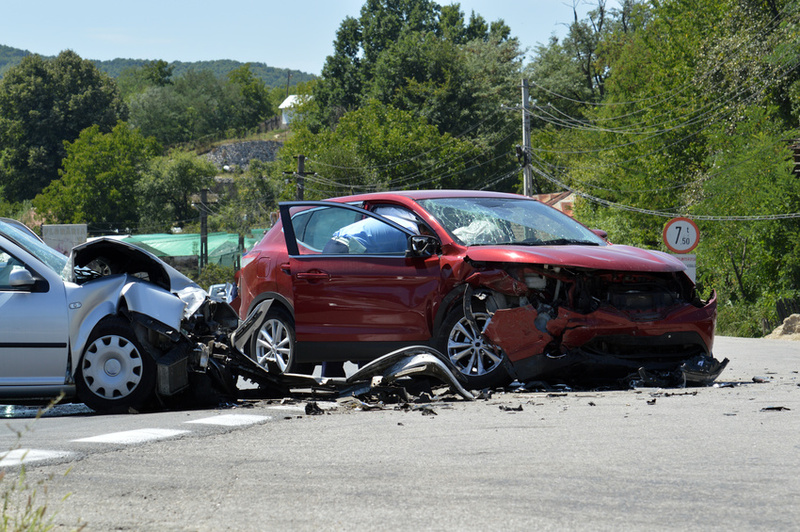 In fact, motor vehicle accidents are archetypal “Black Swan” events–unpredictable, horrifically destructive life situations that explode your best laid plans and force you in a new, unexpected, and unwanted direction. How to pick up the pieces in your personal life, so that work projects don’t fall apart, so that your children get fed and so that bills get paid despite your horrendous misfortune. As important as those nuts and bolts are, however, you also can benefit from adopting a constructive post-accident mindset. It’s very easy–even for the most skilled, positive people—to momentarily give into hopelessness after a car crash. But the attitude you adopt towards the accident and its aftermath can play a big role in terms of your ability to meet your own needs. If you react despondently, passively, and consumed by regret—however emotionally appropriate such a response may be—you’ll give yourself an extra burden. Such a response could tax your immune system, lead you to take a defeatist attitude when negotiating with the insurance company, and otherwise have destructive effects on your case. At least my wife is still able to work, and our family can lean on her income while I rest at home for the next 6 months. If you take a more objective, balanced look at the situation—and not give into catastrophic thinking—you will hopefully make smarter decisions and get what you need faster. We’re here to help. We can answer any questions you have about how to deal with the aftermath of an Arizona car accident. Please call the Kelly Law Team immediately for compassionate, strategic insight into your case.